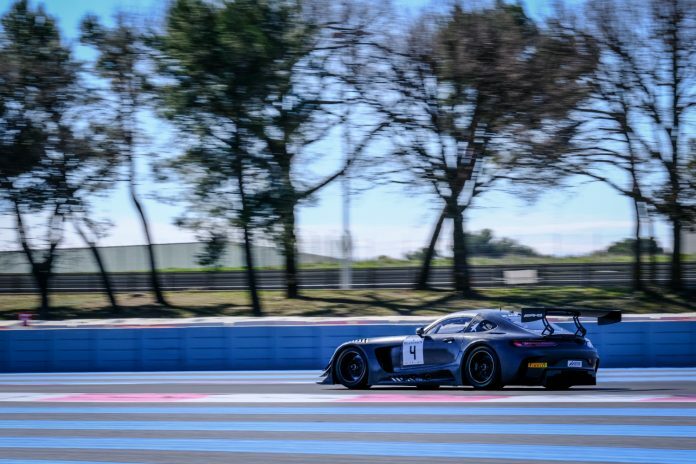 Maro Engel sent Black Falcon to the top of the order on the first day of Blancpain GT Series testing at Circuit Paul Ricard, ensuring that Mercedes-AMG machinery began the new year as it ended 2018. 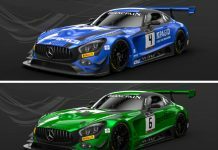 The reigning Endurance Cup champions will launch a full-season assault this term, with the #4 crew adding a Blancpain GT World Challenge Europe programme to its title defence. Engel kicked off the campaign in perfect style, circulating in 1m52.856s during the afternoon session to edge out the morning’s best effort. This was set by the #30 Honda NSX GT3, which ended the day second overall with Bertrand Baguette and Marco Bonanomi sharing driving duties. Seb Morris was also in impressive form aboard his #31 Team Parker Racing Bentley Continental GT3. The Welshman was second fastest in the afternoon session, placing him third for the day. Wednesday’s opening day of pre-season testing saw a number of squads logging their first official laps with new machinery. 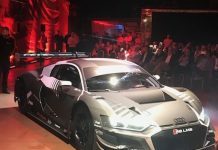 Among them were ROWE Racing, which debuted its Porsche 911 GT3 R, and Aston Martin convert Garage 59 with its Vantage GT3. 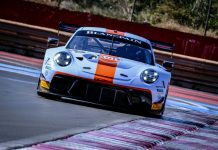 Competitors enjoyed perfect conditions at Circuit Paul Ricard, with clear blue skies prevailing throughout the morning and afternoon. The forecast for Thursday is similar, making it highly unlikely that Pirelli’s wet-weather compound will be called into action.